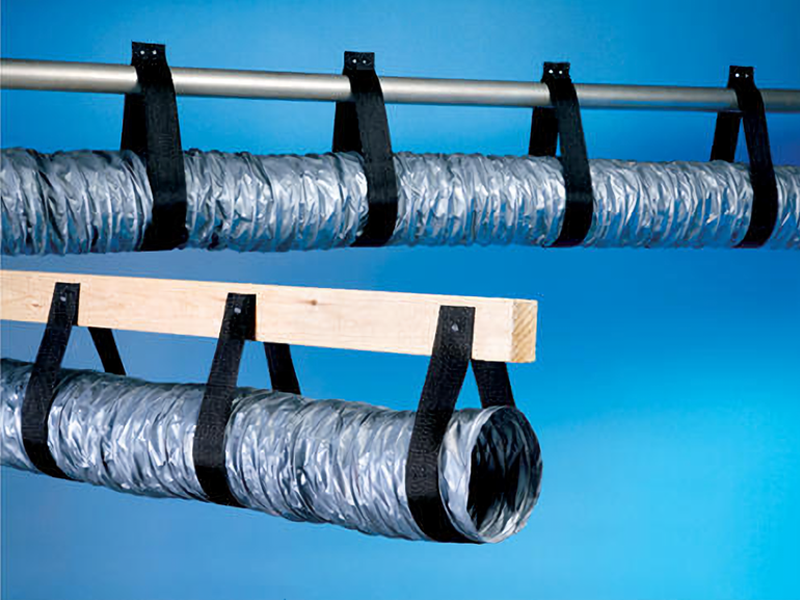 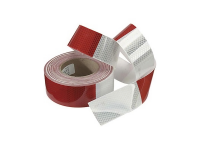 Use HVAC duct support webbing, as an inexpensive alternative to metal straps, to hang HVAC flex duct. 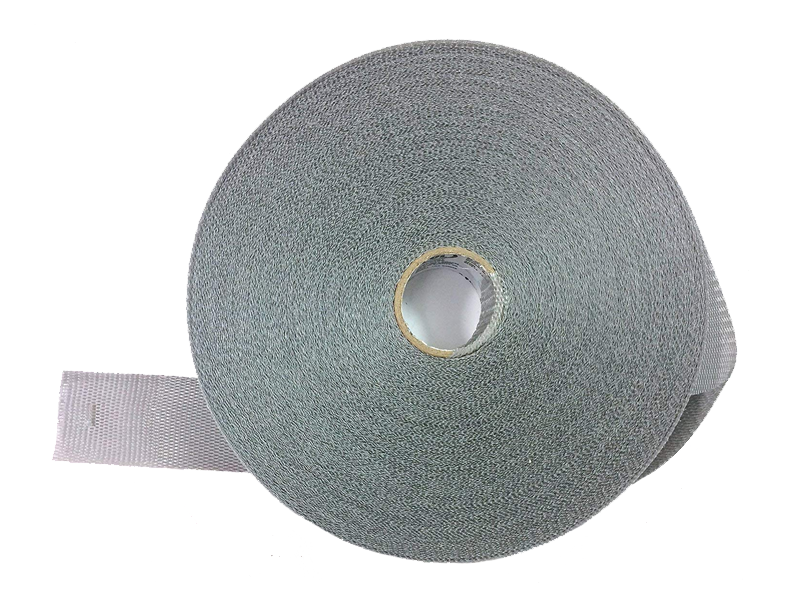 This is a polypropylene monofilament webbing designed for hanging HVAC flex duct that can be attached to a support member using a nail. 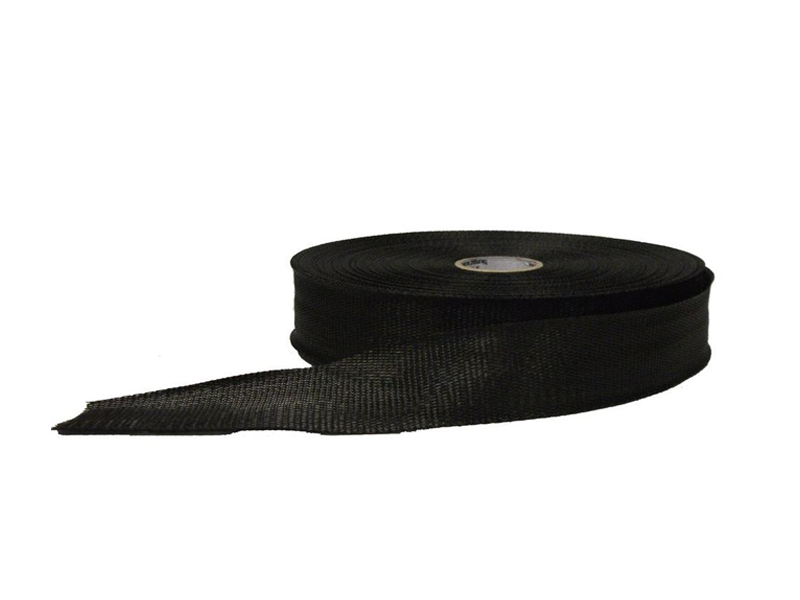 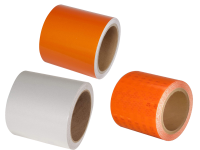 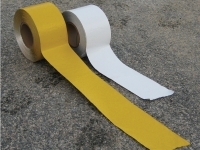 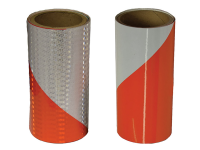 Durable, lightweight and easier to install than metal strapping, this flexible strap readily conforms to the shape of ducting and can even be cut with scissors.